Scientists working at CERN, Geneva have announced the discovery of Higgs boson which is considered to be one of the most important scientific feats in understanding the creation of Universe. Higgs boson is a a new subatomic particle that enables particles in atoms to gather mass, the basic building blocks of the universe. It is called 'God particle' because its existence is fundamental to the creation of the universe. The name 'Higgs boson' comes from a British scientist Peter Higgs and Indian scientist Satyendra Nath Bose. 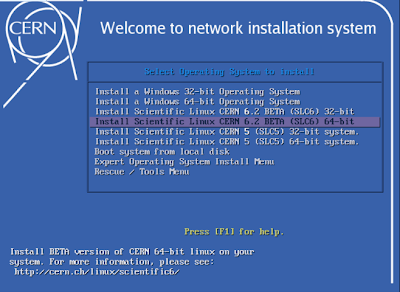 Now, someone from CERN just posted on Reddit that Linux had a role in discovery of Higgs boson. 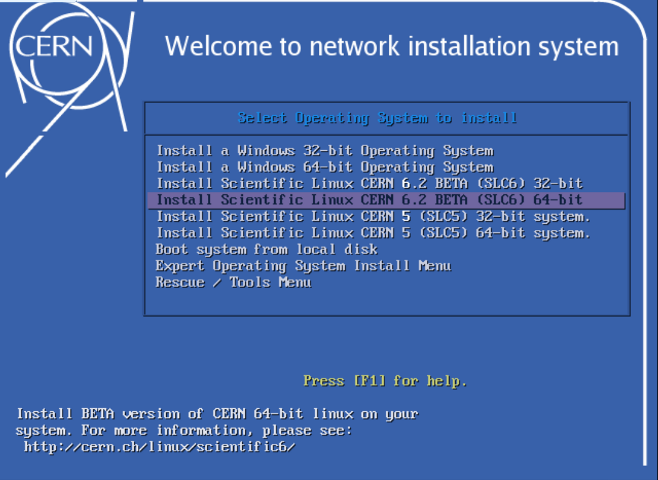 This is not surprising as CERN has a dedicated support website for Linux.